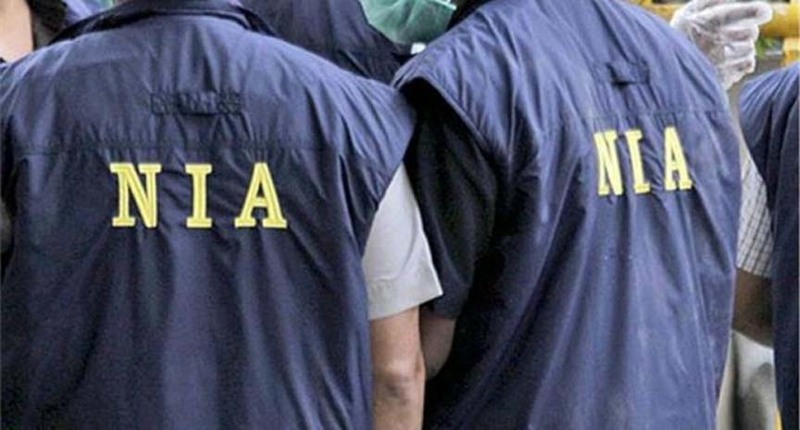 The National Investigation Agency (NIA) has attached properties worth Rs 76.6 lakh belonging to a Congress MLA Yamthong Haokip in Manipur. Haokip was arrested in August last year for illegally procuring police weapons and distributing them to militant groups. According to a report in Deccan Herald, the NIA said that the arms have been distributed among the militants so that they could wage war against the state. The NIA also said that a house in the name of Haokip and his wife was attached following an investigation into the case. The agency had recovered a 9mm pistol from the MLA’s house in Mantri Pukhuri, Imphal on July 30, last year. NIA had also recovered nine 9mm pistols from the house of Soson Haokip, the chief of the United Kuki Liberation Front, a militant group . The agency arrested nine militants and recovered 20 pistols stolen from the arms kote of 2nd Manipur Rifles, Imphal, located on the premises of the police headquarters. Haokip who represented Saikul Assembly constituency in Manipur was arrested after the theft of 56 pistols and 58 magazines from the state police headquarters in 2016-17. The NIA filed a supplementary charge sheet on January 25 against three persons- David Hangshing, (chairman of the Kuki Revolutionary Army, a militant group), Lhunkhoson Haokip (chairman of United Kuki Liberation Front, another militant group) and Haokip’s driver Th Diamond Singh. The three accused persons are now in judicial custody. The Manipur government had handed the case to NIA in March last year stating that national security was involved in weapons gone missing from the state police headquarters.